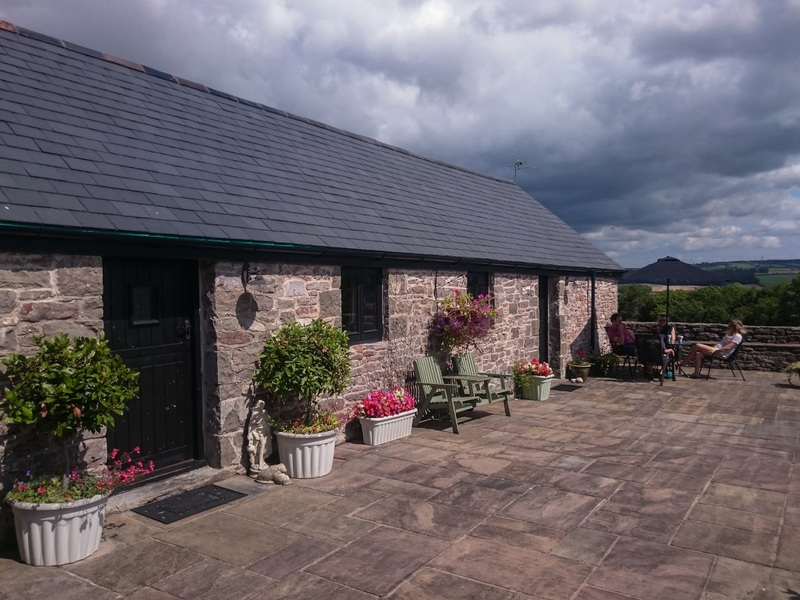 Pen Fistla Barns, in the village of Penllyn, near Cowbridge, were converted first in 2005, transforming a once working farm yard into a beautiful family home. 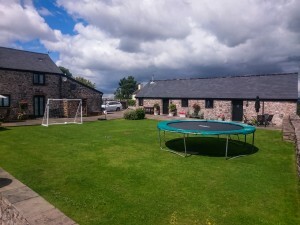 In 2008 a single story stable- type barn was also converted as part of the overall accommodation, providing a range of expertly restored rooms, with natural stone walls, oak flooring and exposed beams throughout. If it’s a tranquil country retreat you’re looking for, this is for you! Perfect for walkers, artists, outdoor enthusiasts and for those wishing to simply relax in comfort. 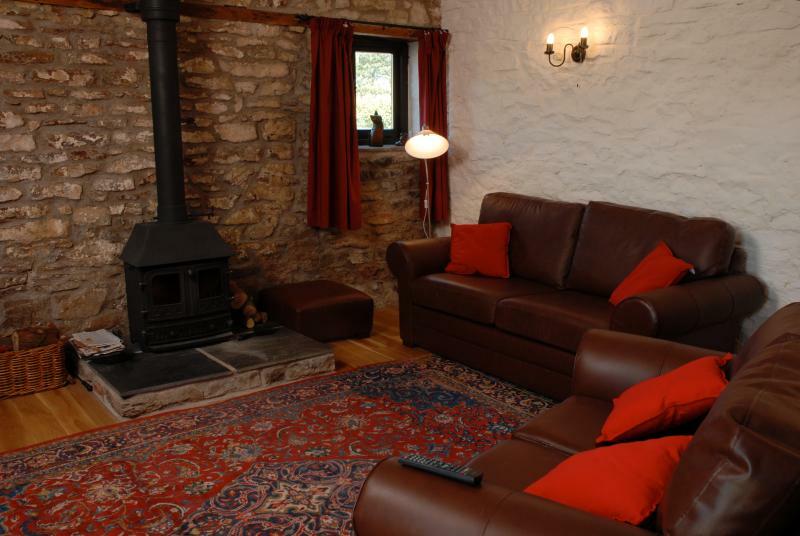 The living area boasts a wood burning stove, leather suite, ‘freeview’ TV/DVD and dining suite. A fridge/freezer, dishwasher, separate oven/hob, microwave and toaster compliment the full range of kitchen units. The two bedrooms sleep four people, one room being a twin room, the other a double. The ‘wet room’ bathroom has a large showering area, bath and built in oak shaker style units. Outside, a natural stone terrace looks over a large lawned area and some of the most stunning views the Vale of Glamorgan has to offer. A host of walks through a range of open fields and woodland surround Pen Fistla. An abundance of wildlife thrives in the rich country moors and woods. 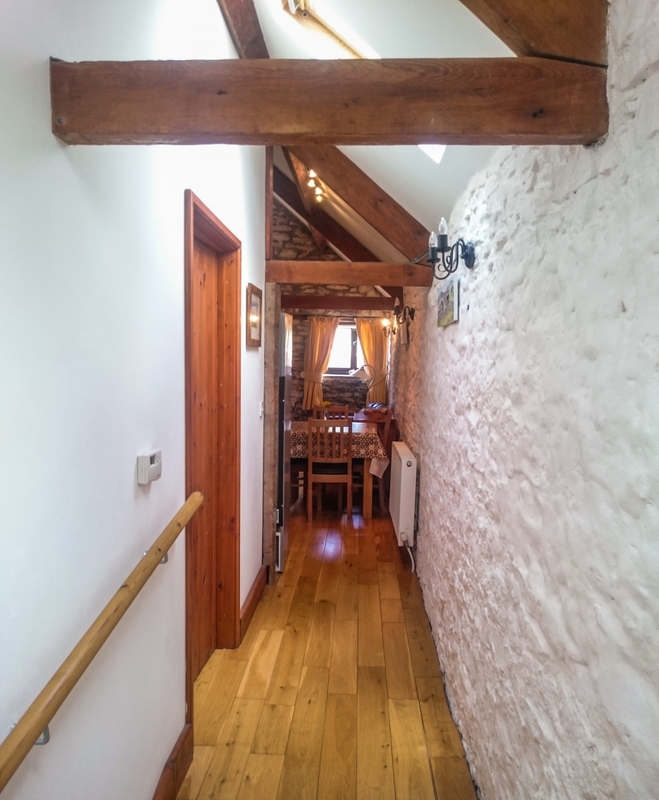 Two country inns, The Red fox and The Barley Mow, are within a ten minute walk, each boasting an open fire, real ales and excellent food. 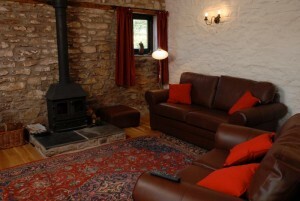 In essence, Pen Fistla is the perfect peaceful, country retreat in which to unwind after a hard days work. Close enough to all main arterial roads and industrial hubs, yet far enough away form the hustle and bustle of the commercial world!